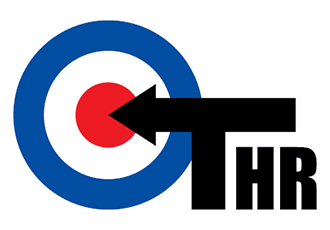 The Target HR brand was established in 2008 by Les Potton Chartered FCIPD ACII, and was incorporated into Target HR and Training Ltd in 2012. Target HR are a team of experienced associate HR and training professionals delivering high quality HR Consultancy, HR Administration, training and coaching for employers in all sectors. If you employ staff, HR support is essential if you are going to get the most from your employees and stay within the law. However, it is rarely cost effective for small organisations to employ in-house HR staff. That is where we come in. We can be your “Virtual HR Department” for a fraction of the cost of employing professional HR staff or engaging lawyers on a regular basis. Although there will sometimes be occasions when we recommend you seek formal legal advice on more complex issues. Our outsourced service can be provided on a one year contract basis, with reduced rates, or you can simply “pay as you go”. Our contracts are for 1 year only as we strongly believe that the service we provide should be what keeps your custom, not the legal small-print. Les is the founder, Director and Managing Consultant of Target HR. 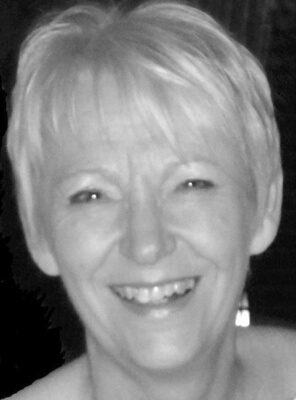 Les is a Fellow of the Chartered Institute of Personnel and Development (CIPD) and is an experienced HR professional having spent 26 years in HR consultancy, training and operations management. 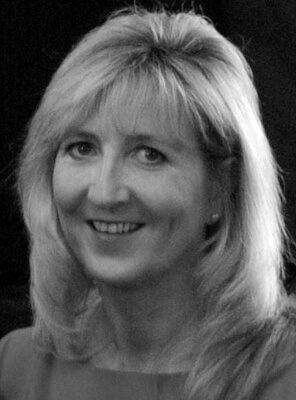 For the last 15 years, Les has worked in the HR Outsourcing industry providing HR Consultancy and training to managers and directors at all levels, across a wide range of clients in multiple sectors, including high street retail, global financial services, the leisure sector, hospitality, manufacturing, private health, media, public sector and charities. Les is accredited to deliver the SDI – Relationship Awareness model. Ali is also a Fellow of the CIPD and a very experienced HR professional having worked in various HR roles up to HR Director in commercial organisations. She has extensive line management experience with BT, in operations, sales and marketing. Ali is also a very experienced trainer and facilitator holding the CTTLS qualification (Certificate to Teach in the Lifelong Learning Sector) and an LLM in Employment Law. Ali has led on a number of CIPD accredited study programmes such as the Certificate and Diploma in HR Practice. She has also lectured in Employment Law at both undergraduate and post graduate level. 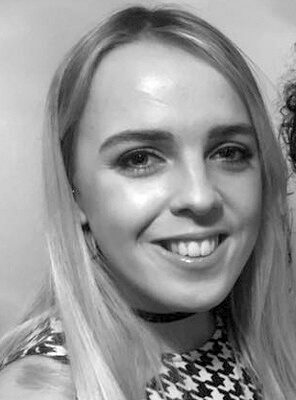 Ali currently combines work with her own private clients with providing advice and training for Target HR. Ali is also the former Chairperson of the People Management group of the British Institute of Facilities Management (BIFM). Jayn is a very experienced HR consultant and employee relations specialist with tribunal, HR strategy, Learning and Development and operational leadership experience. Jayn was recently Head of HR for Phoenix Futures, a national charity working with people dealing with substance misuse and previously Head of HR for International Workplace, an HR outsource provider. Whilst working in HR outsourcing, Jayn consulted with clients in multiple sectors including: hospitality, leisure, facilities management, security, construction, surveyors, architects, IT, media, financial services, pharmaceutical, retail, not for profit, local and state government. In addition, Jayn was a Lay member of the East London Employment Tribunal Service for 5 years. Becca graduated from The London School of Economics and Political Science (LSE) in 2017 gaining a Bachelor’s Degree in Sociology. Whilst studying, Becca worked as a Receptionist and Administrator at the LSE halls of residence. Since graduating she has taken up a role at the LSE Research Centre carrying out event management, social media marketing, copywriting and content management. Becca now brings her administrative skills to Target HR alongside her current work at the LSE. 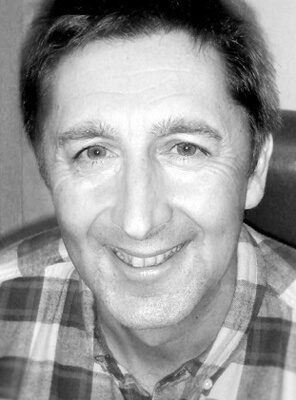 Graeme specialises in management/leadership development and soft skills. Graeme has worked in the training and development field since 1995 having spent time previously in a number of operational and HR roles. His areas of expertise include management/leadership development, graduate training, one-to-one coaching, team building, train the trainer, sales, customer service and all areas of interpersonal skills. 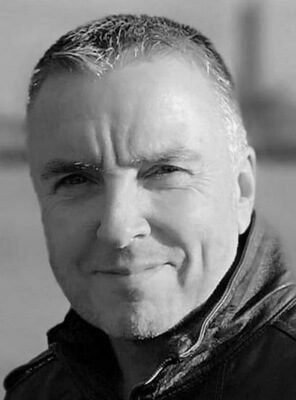 Graeme has worked across multiple industries and sectors including; Formula One racing, IT, global financial services, NHS, Chartered Surveying , engineering, retail, public sector and Charities. Graeme has built a reputation for delivering training which is interactive, thought provoking, practical and enjoyable. Graeme is also a qualified executive coach to ILM Level 7. 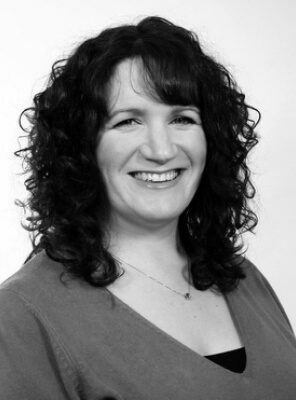 Claire is an Organisational Architect and Coach with an Executive Director background of many years in diverse sectors, including director level roles at Asda, WH Smith and Dixons Group. She is qualified in the ‘Advanced Diploma in Leadership and Performance Coaching’ Level A and B Psychometrics, Myers Briggs (MBTI), and is an NLP Business Practitioner. Claire was recognised in the “Top 40 Power players in HR 2008” and was a finalist in “HR Director of the Year 2007”. Claire is available to coach Executive teams and individuals to enable them to reach their peak performance levels and achieve personal and business goals. By making her training sessions enjoyable and focusing on putting people at ease, Nikki enables people to learn new skills in an environment that is non-threatening. Bev began her career in nursing and is a qualified Registered General Nurse (RGN). She is a stress specialist and member of the International Stress Management Association , with 12 years’ experience in stress management training. 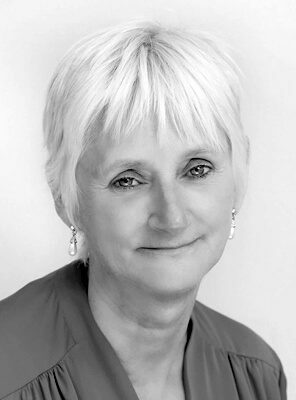 Bev has certificates in Counselling and is an experienced trainer, having taught stress awareness and well being to a large number of public and private sector employees. 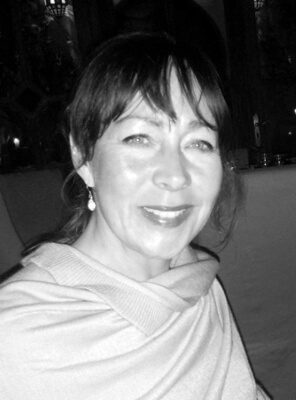 Bev not only trains but is a tutor for an accredited level 5 diploma course in stress management and a level 5 coaching course, where her role is to train and tutor as well as assess and verify coursework. Her mentoring and coaching skills are much in demand. Kelly qualified as a Workplace Mediator in 2008 and since then has worked to resolve conflict in a variety of sectors such as retail, distribution, healthcare, education, publishing and charities. Kelly has extensive experience of both one to one and team disputes and is able to work with employees to help them find a way to move past their issues so they can get back to being happy and productive in the workplace. Kelly also has a strong background in learning and development, HR and Organisational Development, with some 19 years’ of experience. She has held learning and development roles with high profile organisations such as IKEA and is a practising Investors in People Assessor. Target HR offer a free no obligation HR Health Check, with a written report of risks and opportunities. So how does the health check work? Target HR will meet with you and carry out a full HR Health check of your business. We will talk to you about your business goals, your people management practices and provide a written report with recommendations. The health check meeting will take no more than 2 hours. If you employ staff and currently have no dedicated HR support, what have you got to lose?